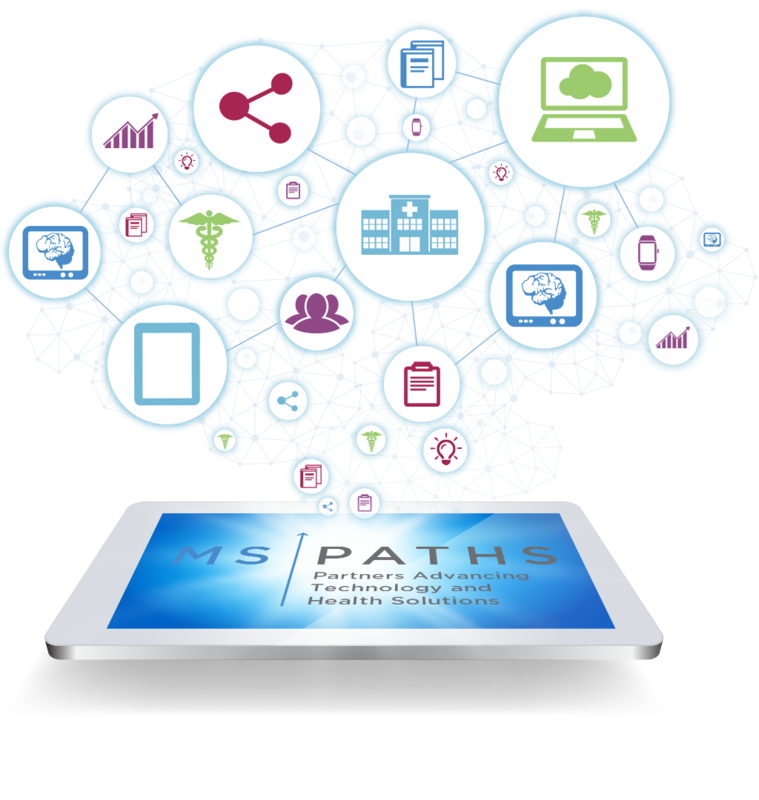 MS PATHS stands for Multiple Sclerosis Partners Advancing Technology and Health Solutions. 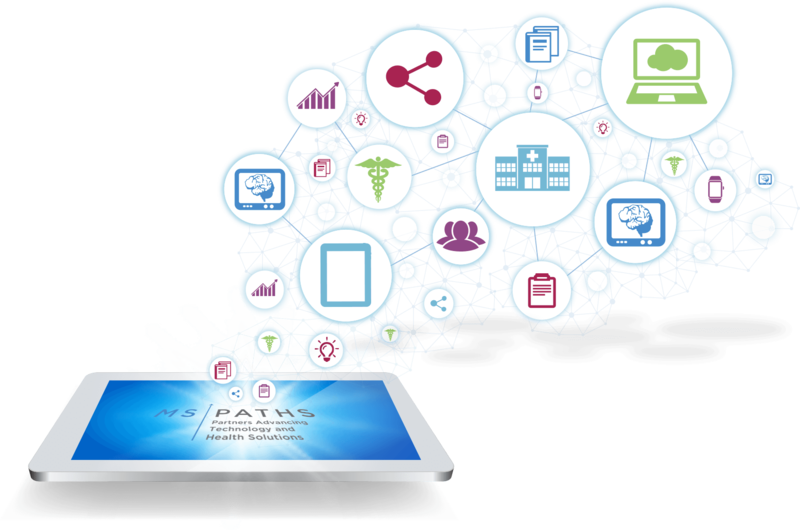 MS PATHS uses advances in technology to generate and collect standardized patient data during routine office visits. 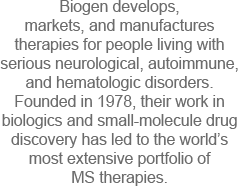 Information gathered from patients at participating MS centers will enable research that could potentially lead to new discoveries in MS. 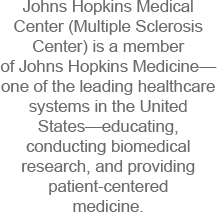 The MS PATHS vision is to form a technology-enabled network of MS centers through which researchers have access to patient data generated from a broad MS population. Using these data, we hope to gain powerful insights and continuously learn more about MS. Ultimately, MS PATHS aims to better quantify the value of treatment and improve patient outcomes in MS. 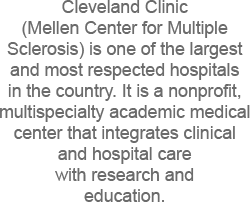 Patient information currently exists in diverse forms (such as lab tests or MRIs) and may be collected in different ways by different MS centers. With such variations, it is difficult to meaningfully compare information from across the MS population and to identify underlying trends. 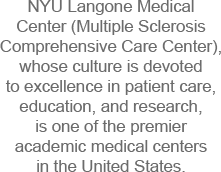 To help address these variations, components of MS PATHS are integrated into routine office visits at participating MS centers. 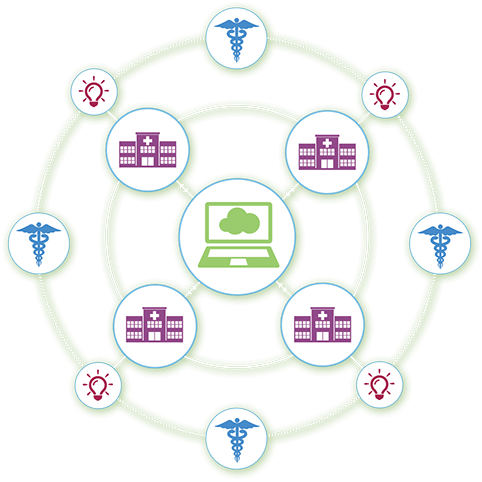 Relevant patient data are generated and collected for research in an efficient and standardized way. With the aid of new technology, MS PATHS aims to overcome the challenges of accurately and consistently monitoring subtle changes in various aspects of MS over time, providing a more holistic view of MS. Researchers participating in MS PATHS will have access to data generated electronically and collected through MS PATHS that can enable research and continuous learning. The goal is to share insights with the broader MS community as more is learned about MS.
MS PATHS takes patient privacy seriously. Only encoded aggregated data are shared with researchers participating in MS PATHS. 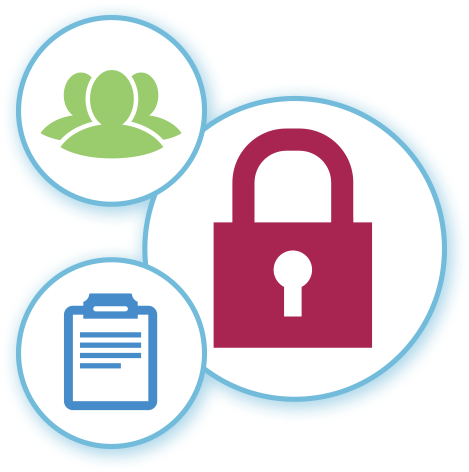 This means steps have been taken to secure the data and protect patients' identities. Data include information such as arm and hand function, vision, walking speed, and MRI.